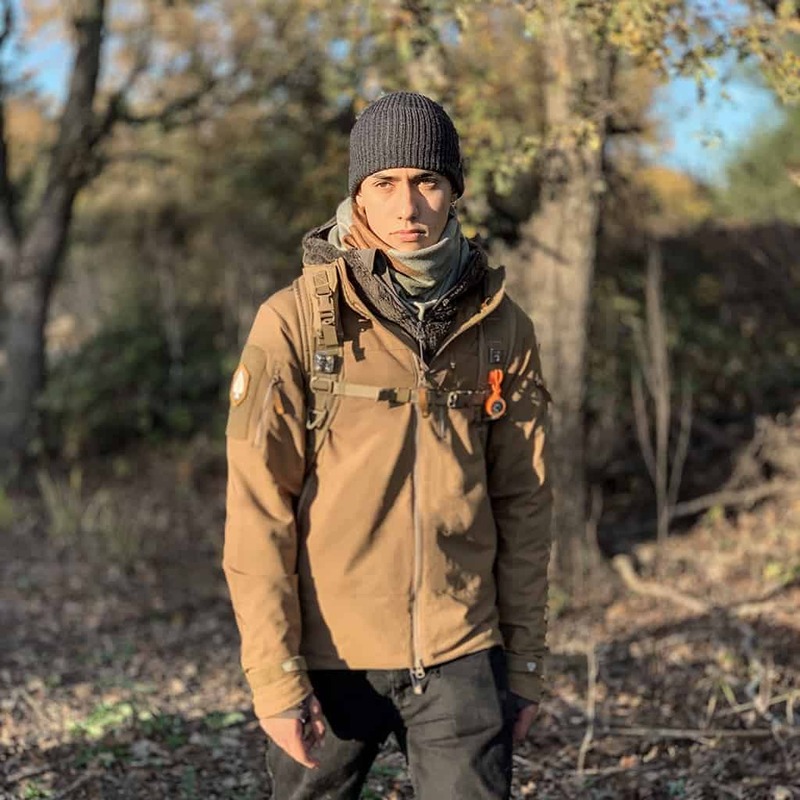 If you’re in the market for a new jacket this holiday season, look no further than the Iliad Field Jacket from Prometheus Design Werx. I’ve been following these guys since long before they started the company, and they’re great people with great products – from jackets to knives. 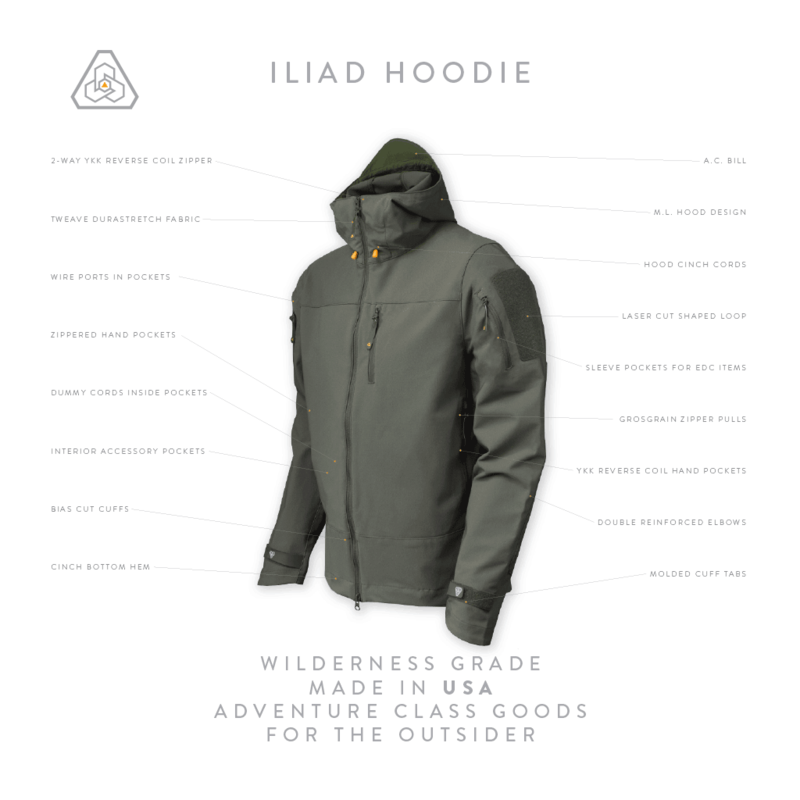 The Iliad Field Jacket uses a highly breathable performance shell that blocks wind and drizzle. It’s made from a technical Durastretch Tweave that’s perfect for treks around the city or on the trail. As with all their garments, it’s stylish too. If you’re not familiar with the brand, head over to their official website to get more information on this garment and all their other offerings. I’m hoping to do a full Iliad Field Jacket review at some point, but for now, suffice it to say that at $249 this jacket is an absolute steal. The Prometheus Design Werx team have a long history of producing garments and gear that are virtually indestructible.